Our company has 25 years experience in the socks production industry. 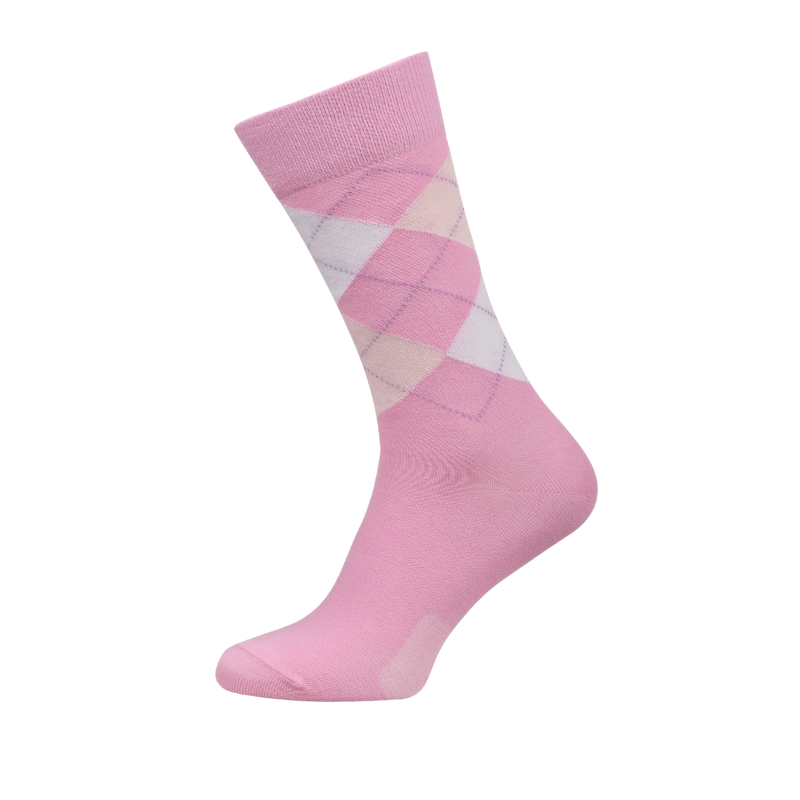 We are producing socks for world brands like Kaufland, ASDA, M&S, Wilson and many others. SoftSocks Ltd is looking for regional distributors worldwide.